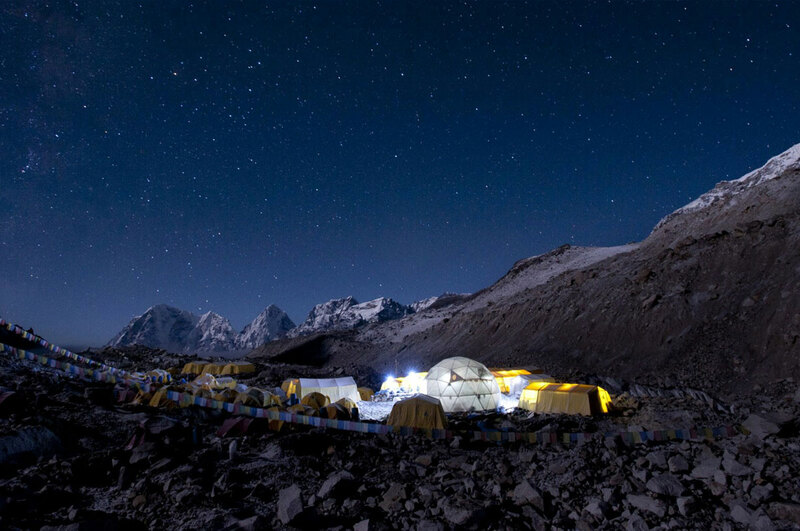 Everest’s daunting summit soars so high that trekking to its base camp (17,590′) is still an adventure of the highest sort. 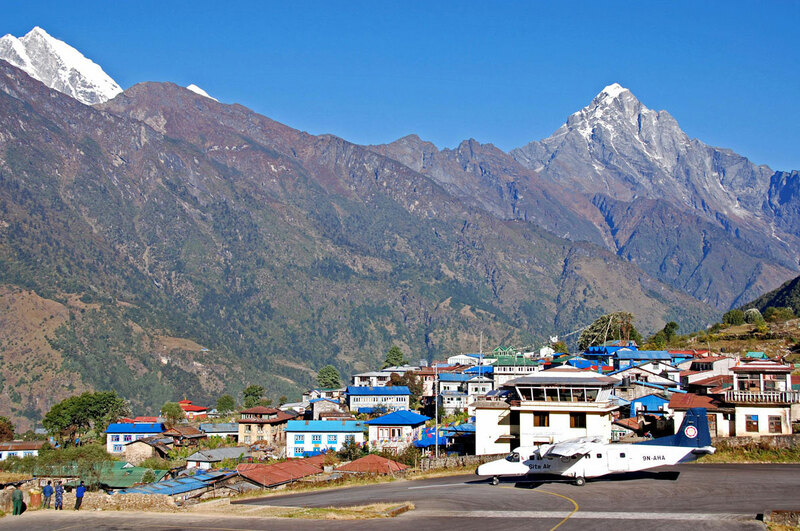 Our carefully crafted Everest Base Camp Trek ensures proper acclimatization, allowing you to fully enjoy one of the world’s most stunning adventures and discover why this has become one of our most rewarding journeys of the lifetime. 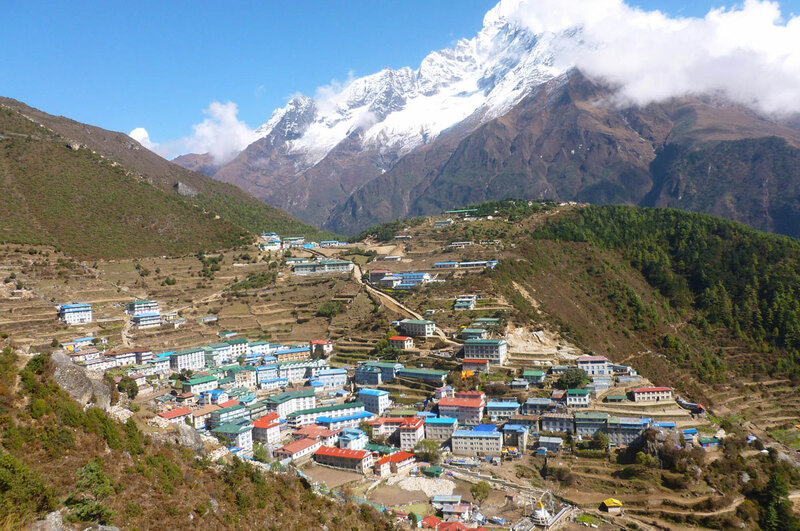 On this trek, you’ll experience the base camp life of Mount Everest climbers, trek to the infamous Khumbu Icefall, marvel at the stunning views from Kala Pattar, and engage yourself with the friendly Sherpa people of Nepal. 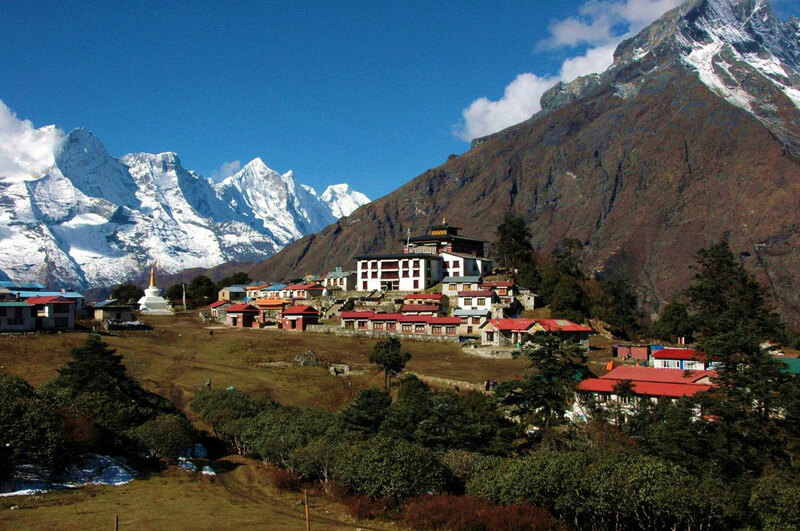 Discover remote mountain monasteries, stay in villages set against soaring, jagged pinnacles; get to know the unique culture of the Sherpas; and walk trails lined with mani stones, engraved with Tibetan Buddhist prayers and learn about the Sherpas’ spiritual perspective on the mountains that we call our home. 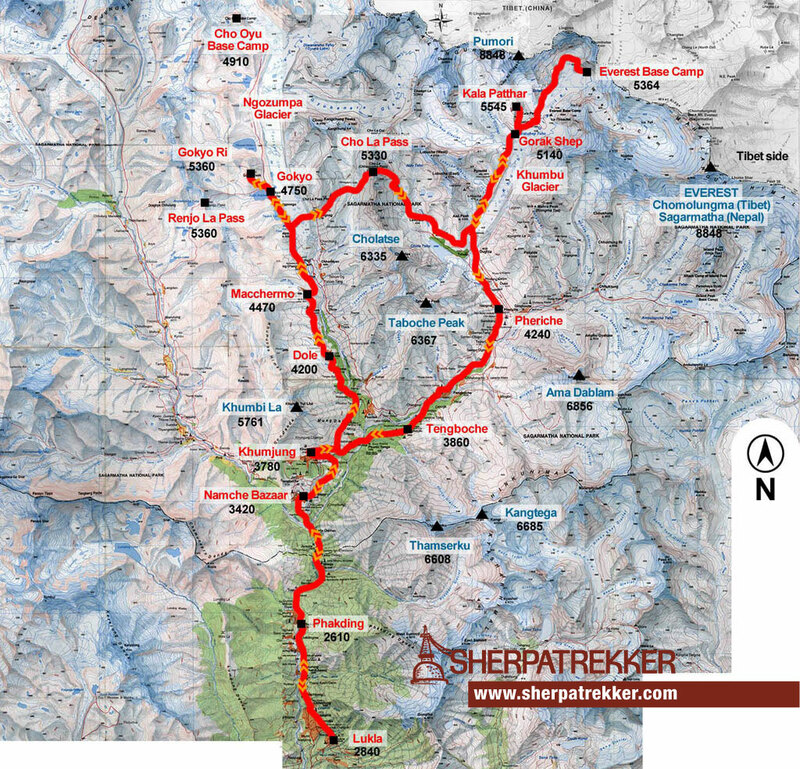 Trek: Dingboche- Lobuche (4950 m).